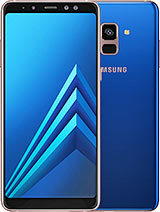 Plus everything - the Galaxy A6+ (2018) comes with meaningful upgrades in many areas over the A6 (2016). There's a bigger (and better) display, larger battery with even longer battery life, rear camera that shoots portraits, and a selfie cam with extra resolution. Some (or all) of these can be had elsewhere, though. 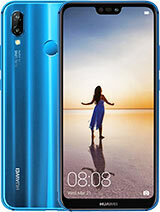 The Huawei P20 lite, for example, has a similar dual camera setup with some creative effects, though it does lag behind a bit in image quality. It's not quite up there in battery life either, and its display isn't quite as good as the Galaxy's, but it does have a notch, which you may regard as a feature. It is generally a bit cheaper and the 64GB storage version is more widely available. 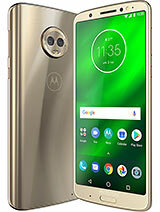 The Moto G6 Plus is in the same ballpark pricewise and comes with 64GB of storage as standard, with a 128GB version also in existence. The Snapdragon 630 chip inside it is a lot more powerful than the Galaxy's 450, and the Moto can record 4K video. 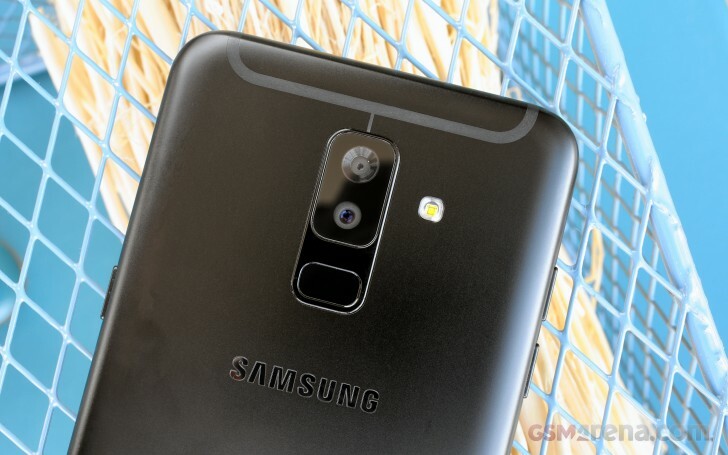 It can't match the A6+'s battery life, and its 8MP selfie cam is nowhere near the Galaxy's 24MP one - not by the numbers, and not in practice. 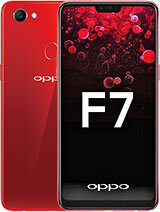 The Oppo F7 is another option in this price segment (slightly cheaper), and it's the one to have if you're after peak performance - the Helio P60 chip is a true powerhouse compared to the A6+'s modes Snapdragon 450. Battery life isn't half bad either, but the cameras aren't in the same leagues as the Galaxy's. 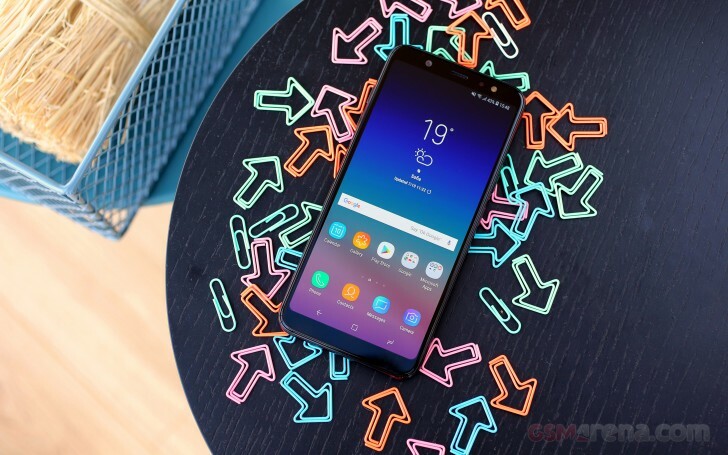 Alternatively, you could opt for another Samsung - the Galaxy A8+ (2018). Sitting higher in the A-series, this one will bring you IP68-rated dust and water protection, dual front cameras (but a single one on the back), an SoC with more oomph, a USB-C port (like all of the above phones, actually), and fast charging. It is some 20% more expensive, however, and that's if it's available in your market at all. The flip side to the excellent endurance (a lot of which we attribute to the choice of chipset) is that the A6+ isn't a top choice for gaming. The phone's processor also lacks the muscle for 4K recording and image stabilization - we see the barebones video recording as the only potential dealbreaker with the Galaxy A6+ (2018). Who doesn't like a phone with an awesome display, battery life to spare and a couple of neat cams? Make it a reasonably affordable one too. The Galaxy A6+ (2018) fits that description nicely. Look elsewhere for comprehensive video capabilities and graphics performance. It's pretty simple.